Does Your St. Cloud Area Home Need Door or Window Replacement? So, how do you know that you need home window replacement or door replacement? 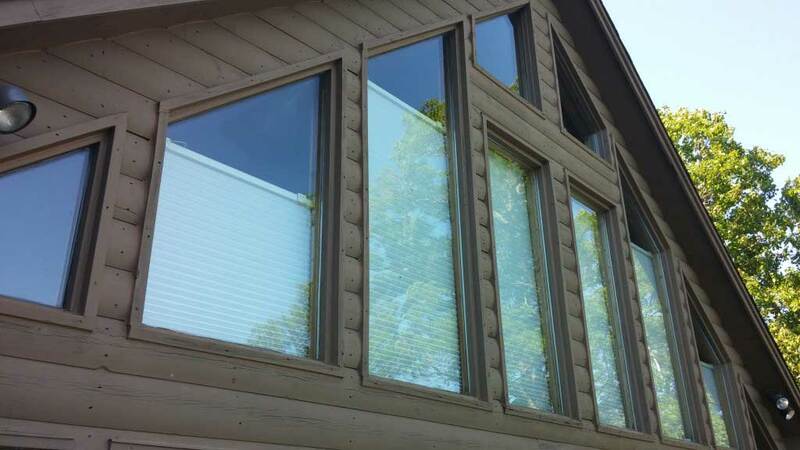 Sometimes it’s obvious – if the glass on your window is broken, you need some type of window replacement. If your front door is rotted and falling off the hinges, you need door replacement. If your current windows and exterior doors look fine and are functional, replacement may still be in order. Each home is as unique as the people who reside in it. That’s why we’ll send a representative from Zablocki Roofing to your St. Cloud area residence to discuss what window replacement and door replacement options are best for your property. You may need full home window replacement or you may get by with window inserts. Here, we will explain the options and supply you with the information you need to make an informed decision. If it’s cold outside, stand next to your window or door while wearing a lightweight t-shirt. Is it noticeably colder there than in the center of the room? Feel the glass—is it cold or warm? If it’s cold, the heat from your furnace is escaping and is being replaced by colder air from outside. 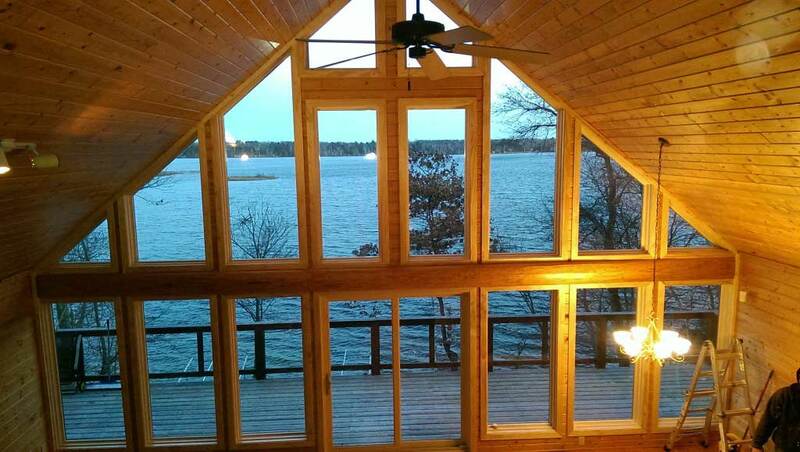 Can you feel a draft around the window or door casement? When it’s dark, have someone run a flashlight beam around the casement of your door or window while you stand outside. Look for visible light around the frame. These experiments work equally well in the summer, where you can expect warm air to be entering, rather than cold. Windows and doors are intended to operate smoothly. Take a walk around your home and try them all out. If they are swollen shut or refuse to close, or if windows must be propped up to remain open, it is time for window replacement or door replacement. 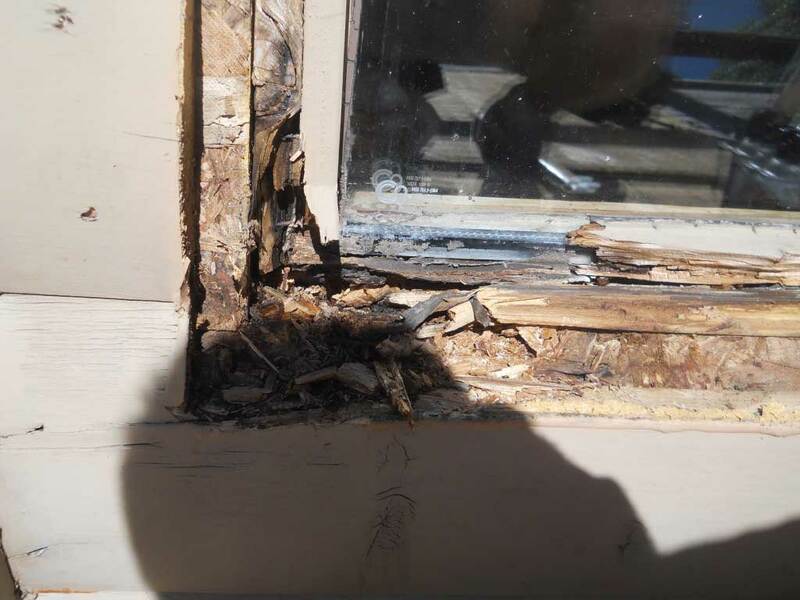 Window and door frames are exposed to all types of weather, which can cause wood frames to disintegrate. If your frames are warped, cracked or crumbling, or you notice water leaking when it rains, then you’ll want to consider home window or door replacement. These are issues that will not correct themselves; they only get worse over time. Your home’s windows and doors should offer good sound absorption if they are working properly. One way to check is to wait for a vehicle to pass by as you stand next to a closed door or window. If you can hear the automobile while it’s still up the street, your current windows or doors have lost their ability to absorb noise pollution and should be replaced. If the glass on your doors or windows tends to fog up, take note of where it occurs. If it’s between the glass panes, then your window seals have broken and it’s time for window replacement or door replacement. 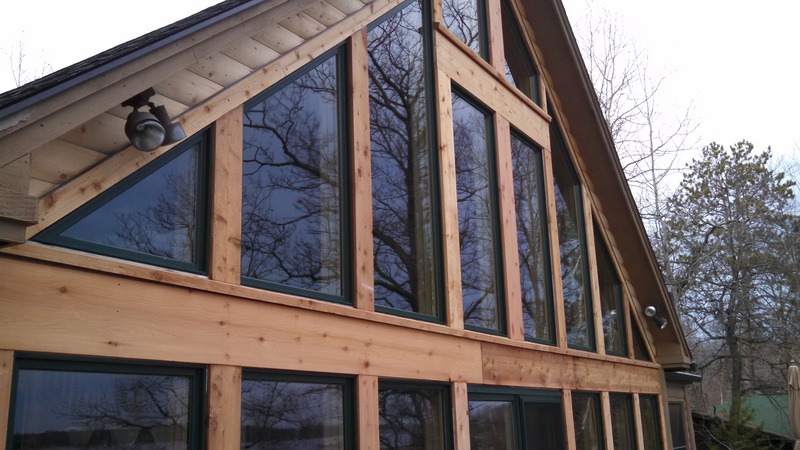 Energy-efficient technology has made new doors and windows better than ever. While it’s true that your house will look better, home window replacement and door replacement will also quickly pay for themselves in energy savings. Contact Zablocki Roofing today to begin saving money on your St. Cloud area heating and cooling bills. So, now that you know what to look for, let’s discuss your window replacement options. 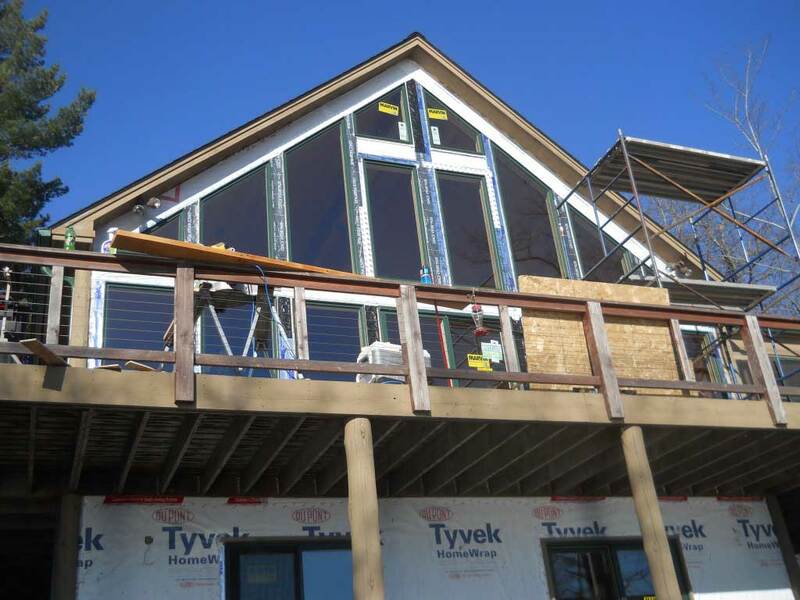 At Zablocki Roofing, we handle all window types, including aluminum, wood, vinyl, casement, picture, slider/glider, double hung, single hung, awning, bay and bow windows. A window insert is a window that is put into the existing frame of the old window. This works if you are not changing the size of your window and if your window frame is not damaged. What Does an Estimate for Window Inserts Include? Removal of the old window panes, new window inserts, interior & exterior trim – stained painted or clear coated, permit, disposal, labor, aluminum wraps for exterior, caulking and fasteners. Full home window replacement requires the complete removal of the old window, down to the rough opening framing of house. What is Included in an Estimate for Full Window Replacement? Removal of the old window panes and window frame, new windows with nail flange, custom aluminum wraps, casement trim, jambs – stained, painted or clear coated, foam insulation, drip cap, caulking, fasteners, disposal, permit, labor, removal of siding or cutting back siding, exterior trim/brickmold. Exterior doors are sold in varying sizes and styles, with options to suit your needs. 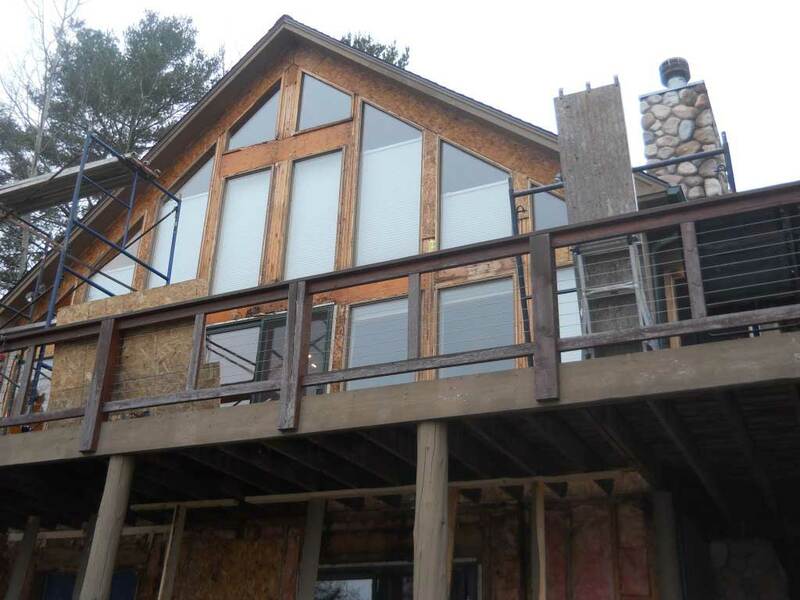 Customers can choose between wood, fiberglass and steel materials. Wood doors have a solid look and feel to them and are typically available in traditional in styles best suited for Craftsman, Colonial or Victorian homes. They demand more upkeep and are prone to quicker deterioration due to exposure to the elements than steel or fiberglass doors. Fiberglass doors are more affordable and require significantly less maintenance than wood doors. Fiberglass is resistant to denting or cracking and does not rot, like wood, or rust, like steel. They may be finished virtually any way you wish, making them a great door replacement option for St. Cloud area homeowners. Steel doors offer unparalleled strength and security, barring entry to intruders as well as fire and moisture. The insulating properties of steel doors make them the favorite for energy efficiency. Because they come already primed, you may finish them to complement your home’s exterior. For professional home window replacement and door replacement, St. Cloud area residents count on Zablocki Roofing. 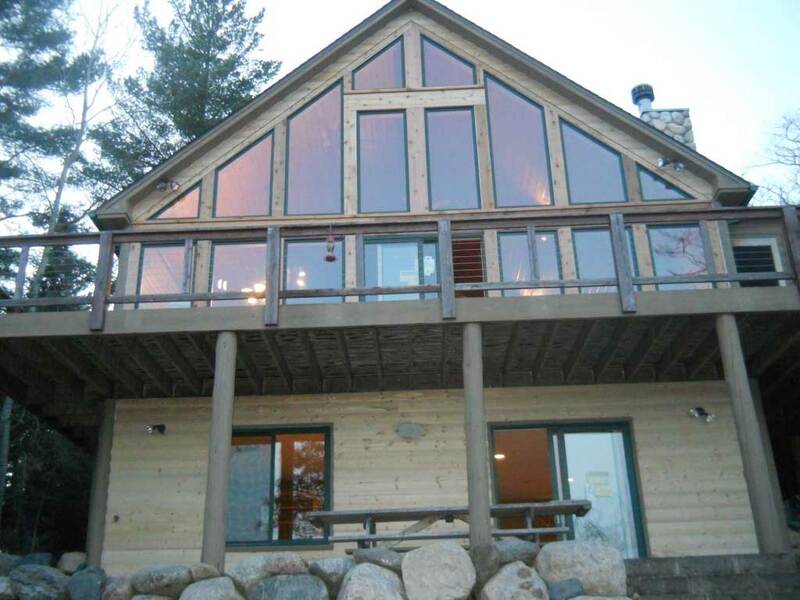 At Zablocki, we understand just how important secure windows and doors are to your home and your peace of mind. In addition to door replacement and window replacement, St. Cloud homes and businesses call Zablocki Roofing for gutter installation, roof cleaning, moss & algae treatment, roof snow removal, roof repair and more. Call us today for more information!